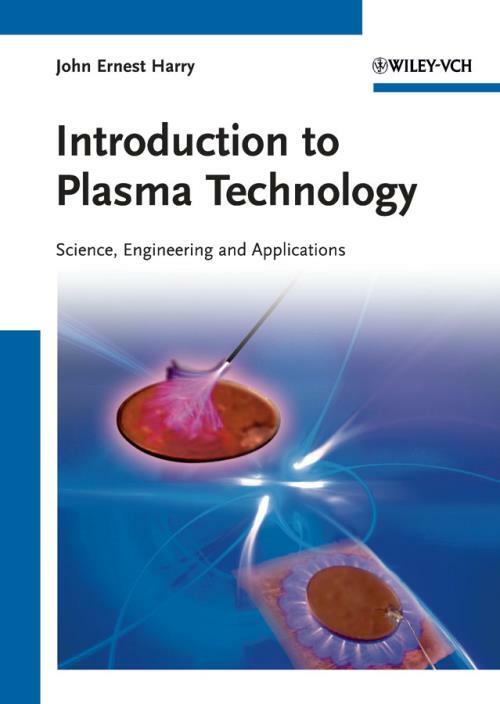 Written by a university lecturer with more than forty years experience in plasma technology, this book adopts a didactic approach in its coverage of the theory, engineering and applications of technological plasmas. The theory is developed in a unified way to enable brevity and clarity, providing readers with the necessary background to assess the factors that affect the behavior of plasmas under different operating conditions. The major part of the book is devoted to the applications of plasma technology and their accompanying engineering aspects, classified by the various pressure and density regimes at which plasmas can be produced. Two chapters on plasma power supplies round off the book. With its broad range of topics, from low to high pressure plasmas, from characterization to modeling, and from materials to components, this is suitable for advanced undergraduates, postgraduates and professionals in the field.